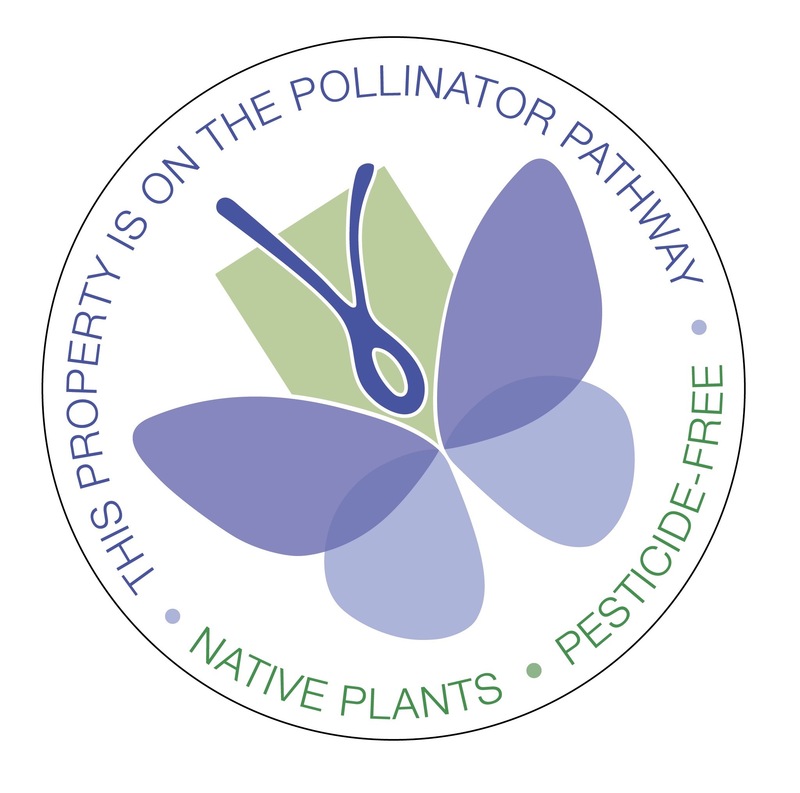 Residents have the opportunity to use their own backyards to make an environmental impact by joining the Pollinator Pathway. 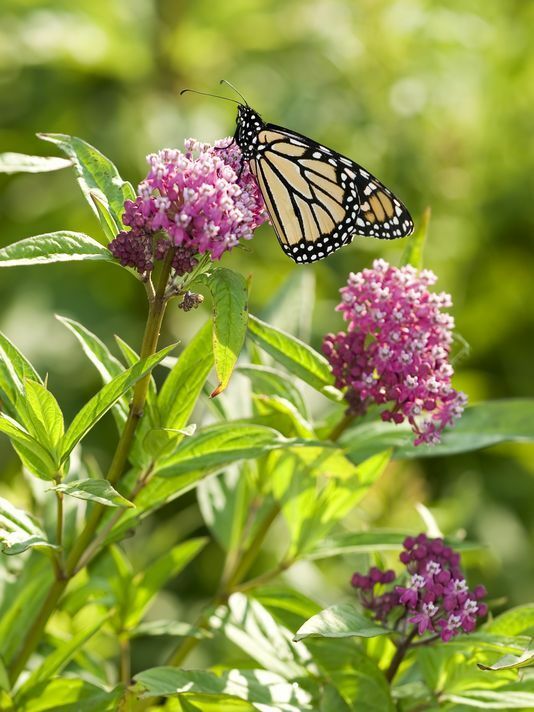 Spearheaded by volunteers from several conservation organizations including NRWA, the program aims to establish pollinator-friendly habitat and food sources for bees, butterflies, hummingbirds and other pollinating insects and wildlife along continuous corridors through the 7 watershed towns and beyond. 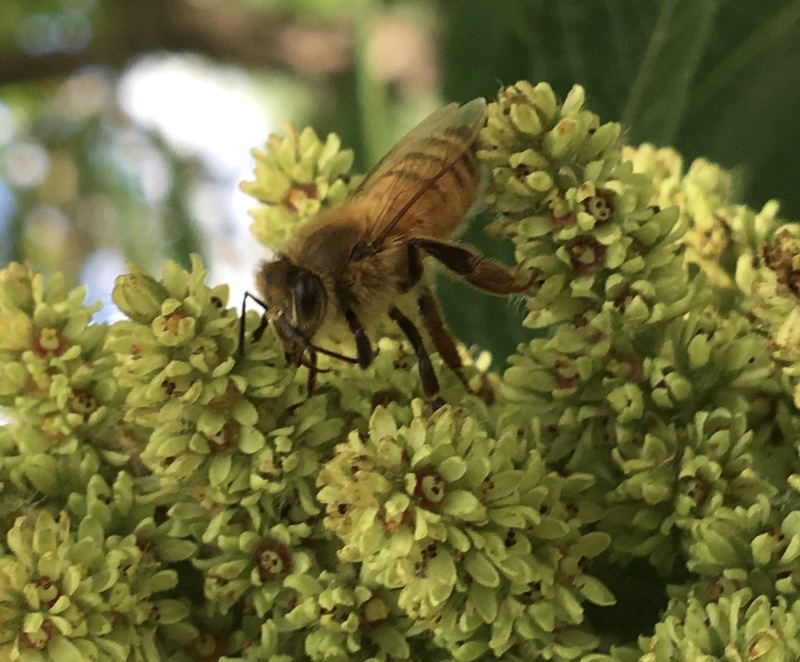 The initiative lifted off in 2017 with a presentation at the Wilton Library about what pollinators are, why they are important and how we can create a positive environment for them. On-going plantings and talks continue in the region. 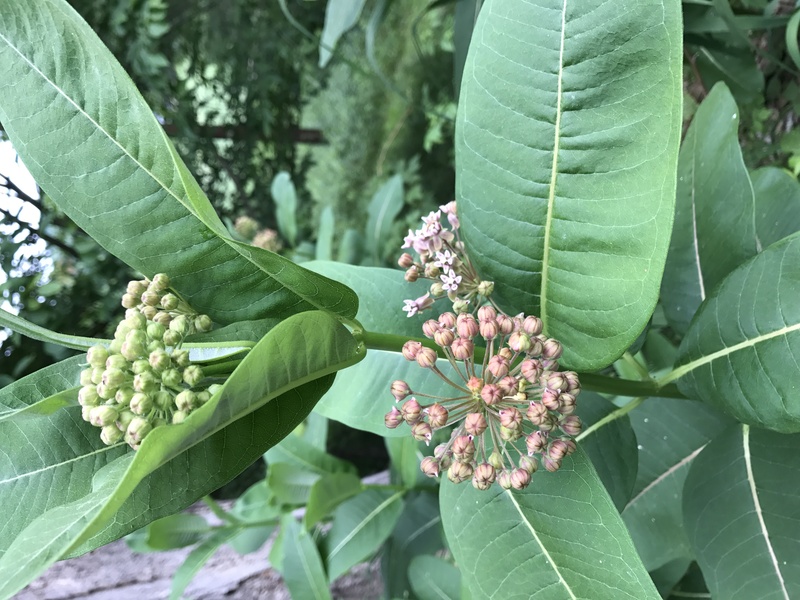 Come learn which plants to use, where to get them, and how to plant them. Check the events page for listings. 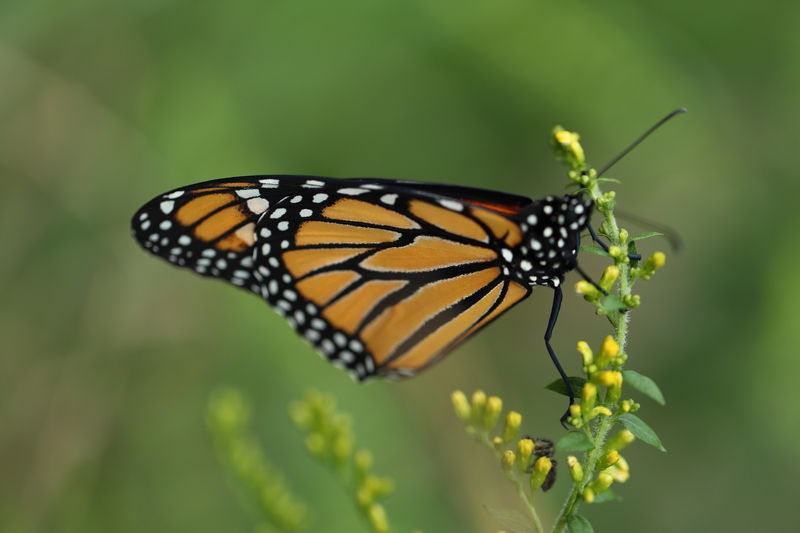 Join the Pathway by pledging to include native plants, creating a pollinator-friendly space on your property–as small as a container to as large as a meadow–and to avoid pesticides and chemical fertilizers. Once you join, order a 6.5″ metal yard sign, pictured left, to help us spread the word. The sign can be mounted on a tree, mailbox post, fence, or on a small stake. Email us at info@norwalkriver.org to order. We are suggesting a donation of $10 per sign which can be mailed to PO Box 7114, Wilton, CT 06897 or given online here. 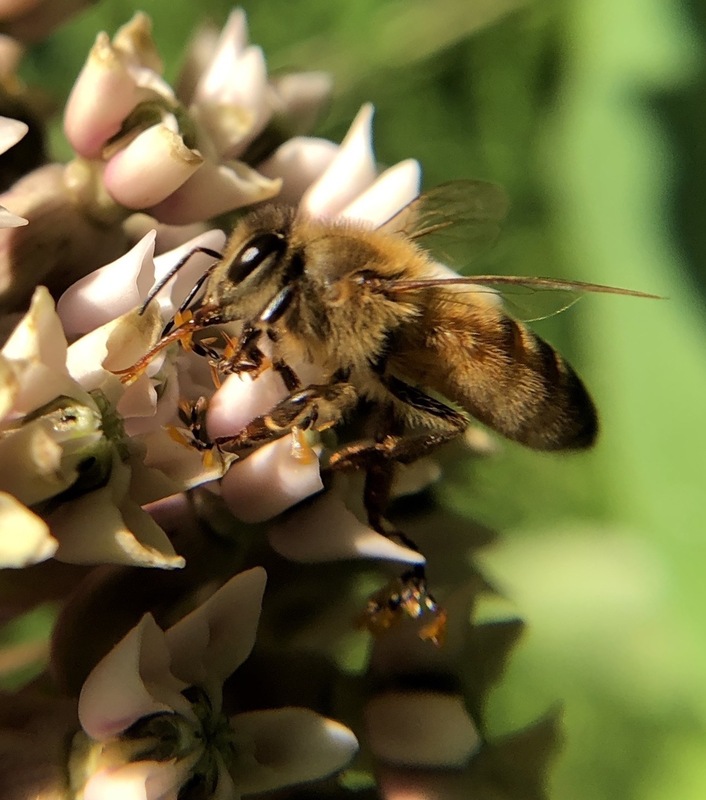 While a connected corridor has been earmarked as Pollinator Pathway, all residents are encouraged to participate. The initiative is modeled after one started in Norway by a woman who created a “bee highway” through Oslo. This effort was originally coordinated by NRWA, Woodcock Nature Center, Wilton Land Conservation Trust, Wilton Garden Club, Hudson to Housatonic Partnership, Ridgefield Garden Club, Caudatowa Garden Club, Ridgefield Conservation Commission, Ridgefield Library, RACE, NRVT, Norwalk Tree Alliance, Norwalk Tree Advisory Committee, Rowayton Gardeners, Norwalk Land Trust, Norwalk Garden Club, Grace Farms, Redding Land Trust, Highstead, Westchester Land Trust, and growing! Wilton artist, Paige Lyons, designed the logo, which shows the town map in green and the configuration of the “Y” shaped pathway in purple. Email us at info@norwalkriver.org to have a Garden Club member from your town come to your yard to help you design a pollinator garden that works as part of your landscape. Plant for a succession of bloom from early spring to late summer and fall. 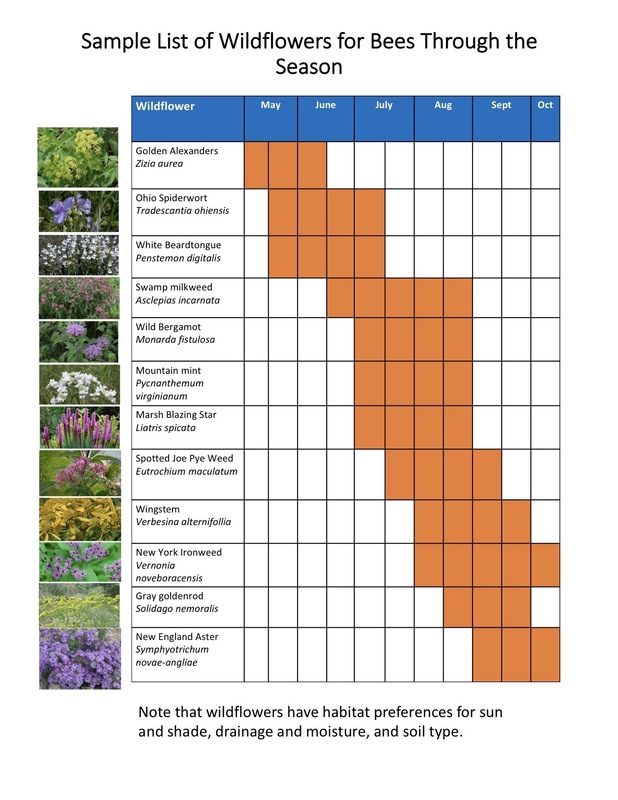 Choose a variety of colors and shapes to suit different pollinators tastes. Plant in clumps, so pollinators can spot your flowers from the sky. This door-hanger is available to individuals or groups interested in distributing them in their neighborhood.